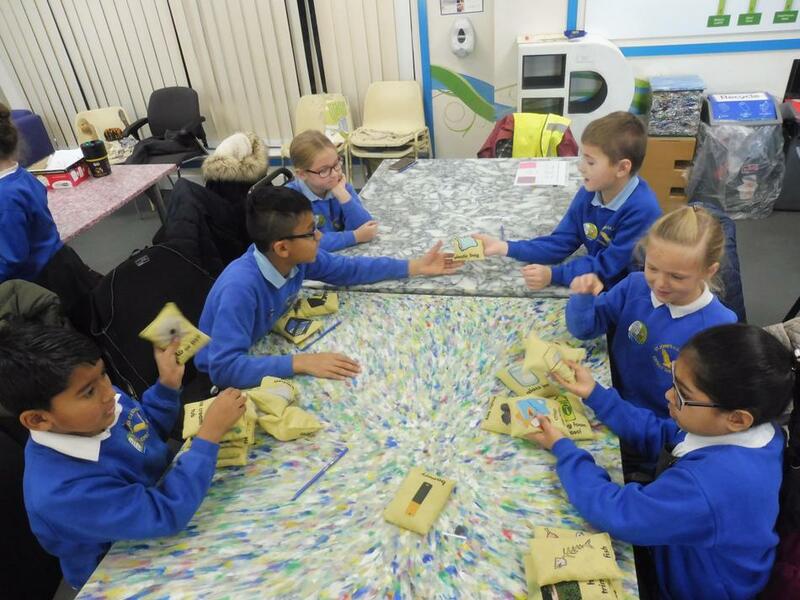 The Eco Committee have decided to take part in this years Big Battery Hunt. 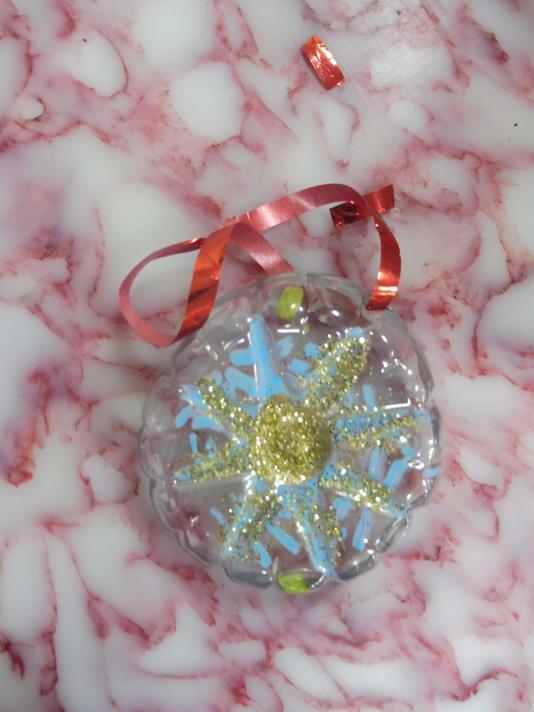 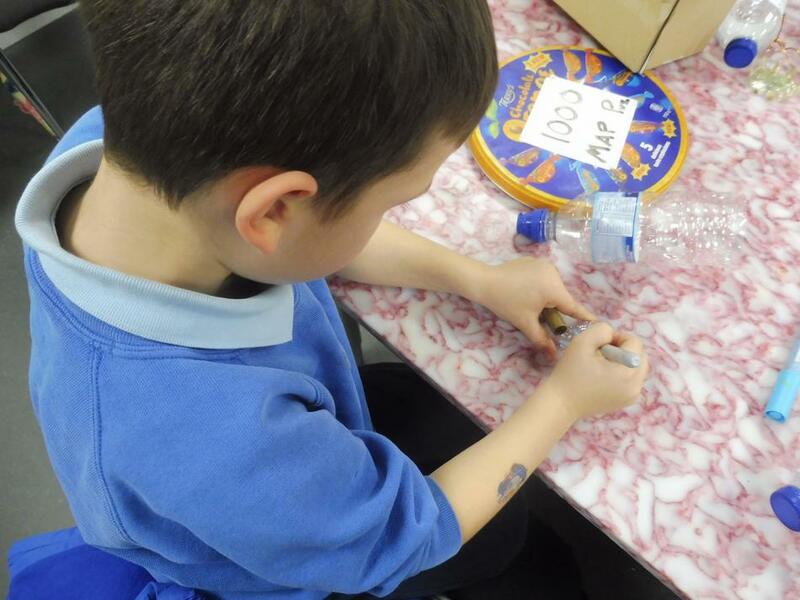 Your child will have now received their individual recycling box. 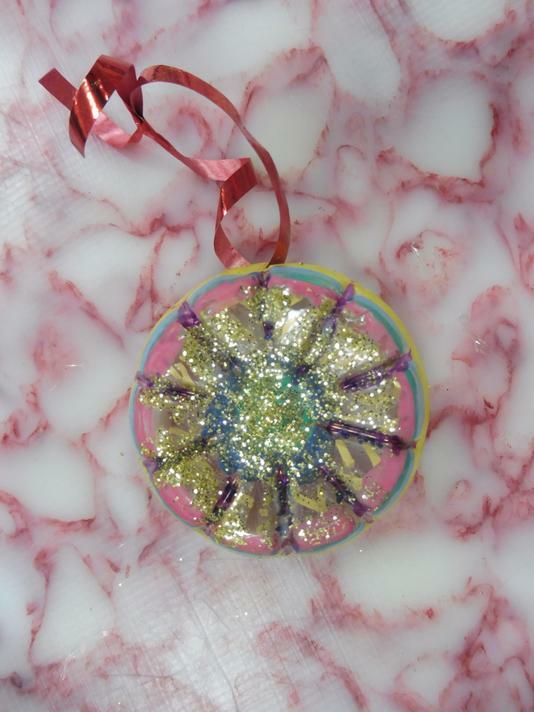 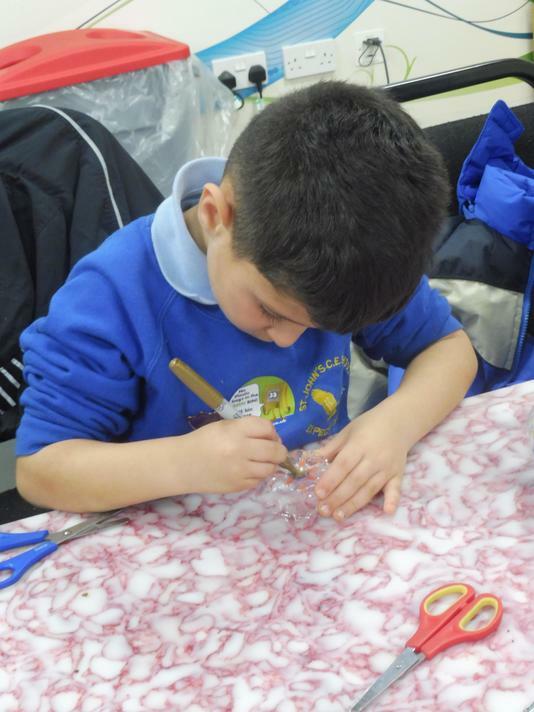 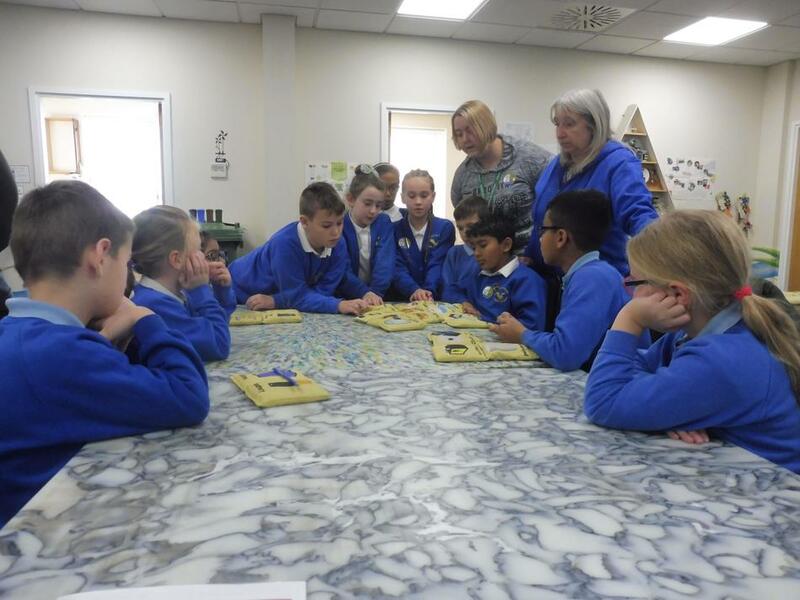 At the bottom of this page and in the letters section of the website you will find a letter to parents about the campaign and an activity booklet for pupils. 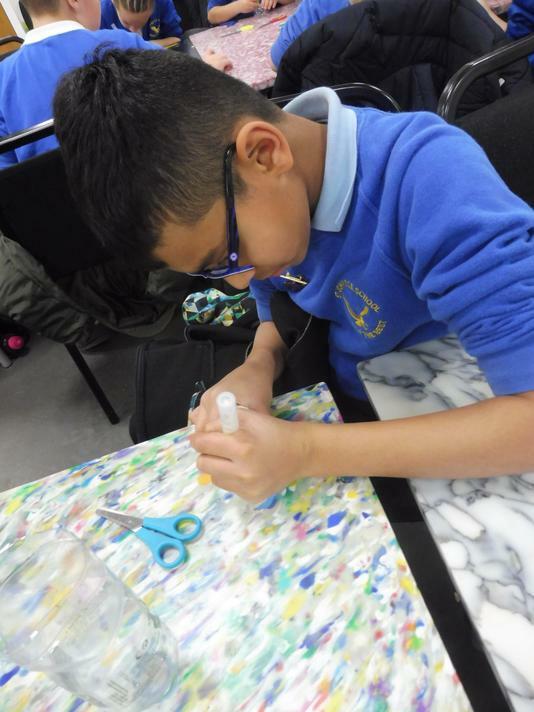 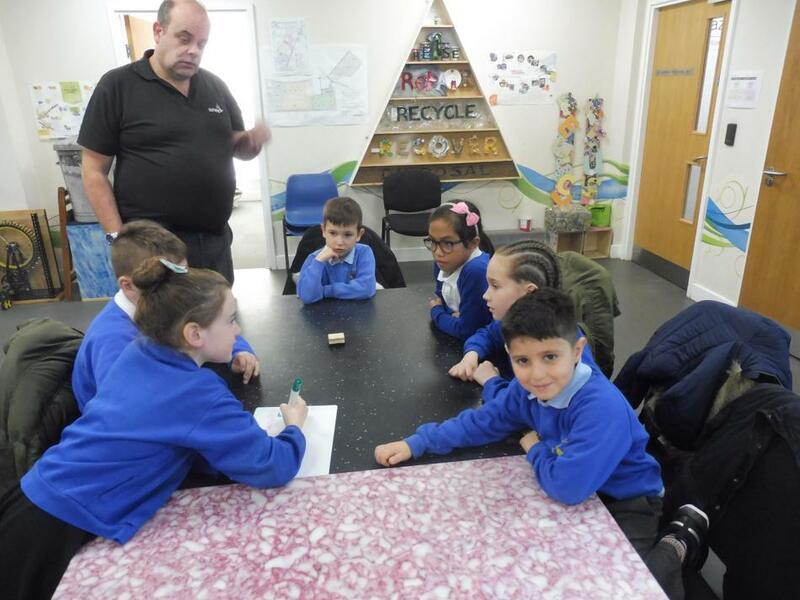 At St John’s CE Primary School we are proud to announce that the Eco Committee is currently working hard to achieve the silver award for Eco-Schools. 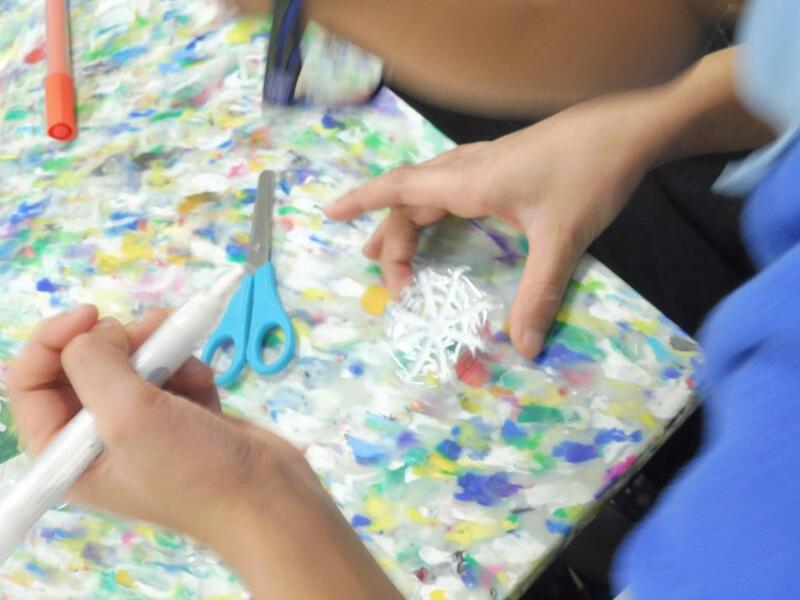 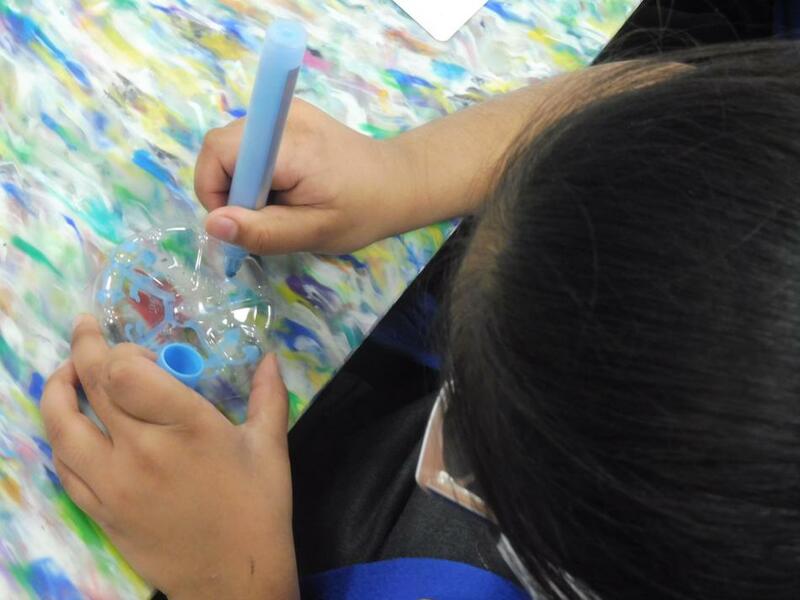 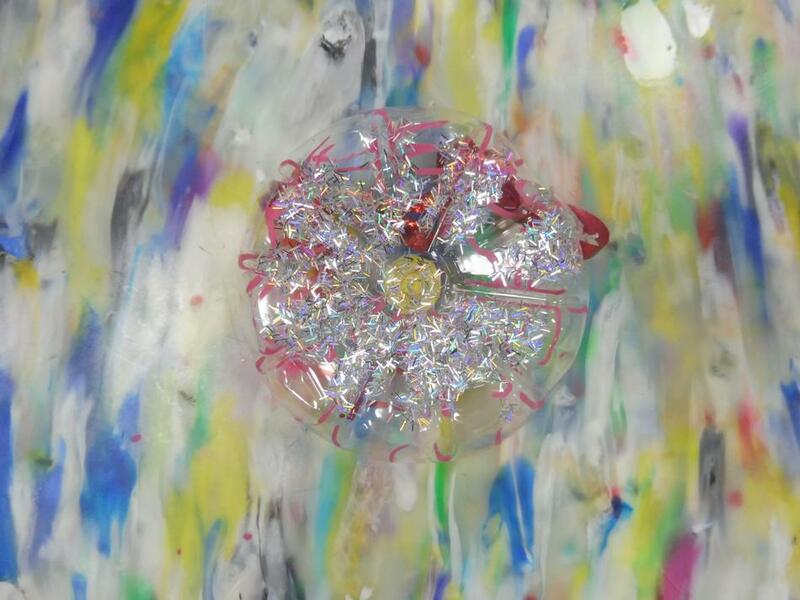 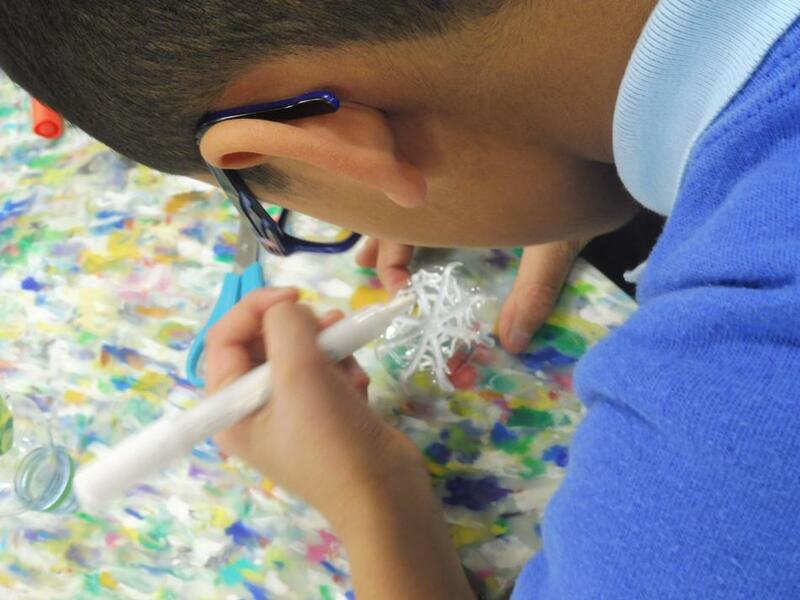 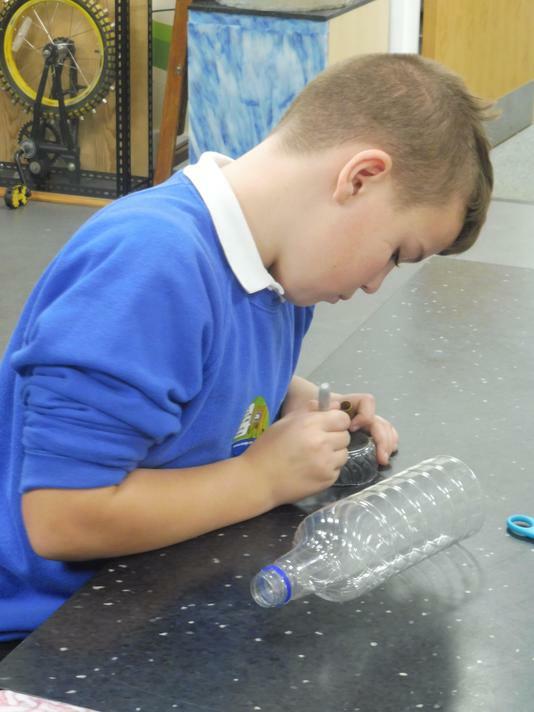 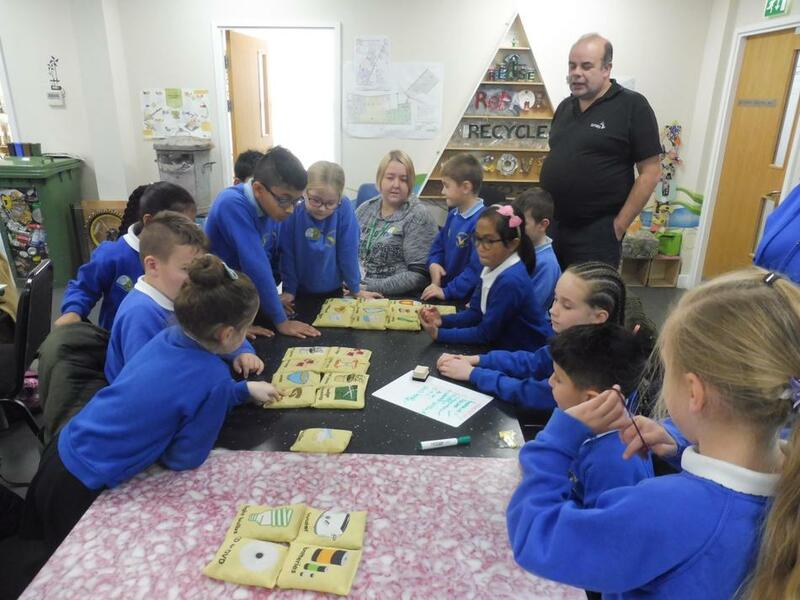 The Eco-Schools programme is designed to raise environmental awareness among young people and is run by the environmental charity Keep Britain Tidy. 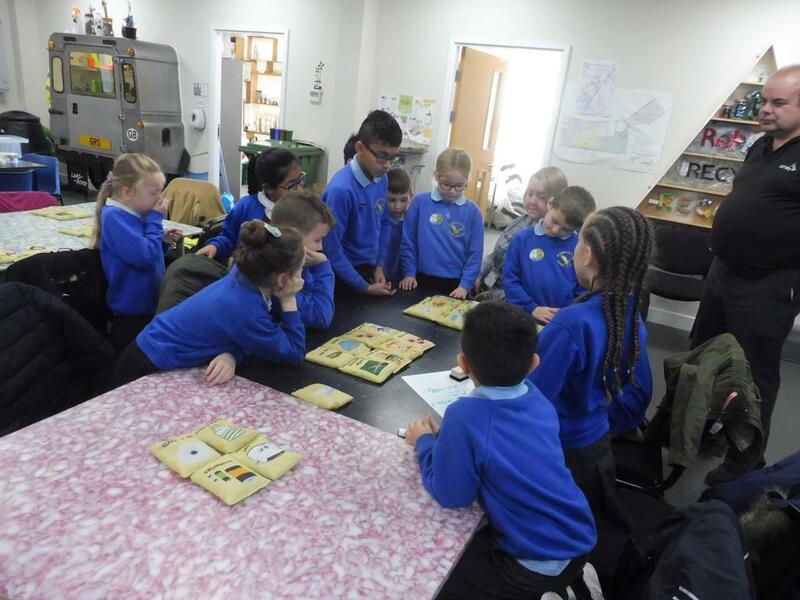 On Friday 30th November 2018, St John’s CE primary School earned the Bronze Eco Schools Award (see our certificate below). 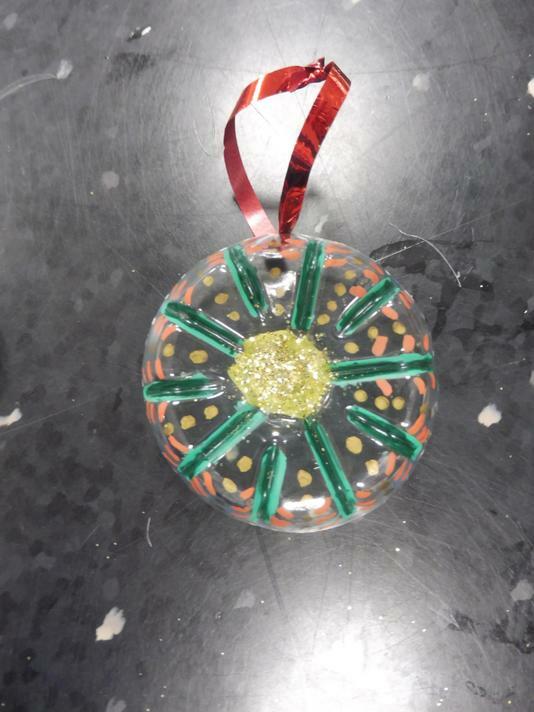 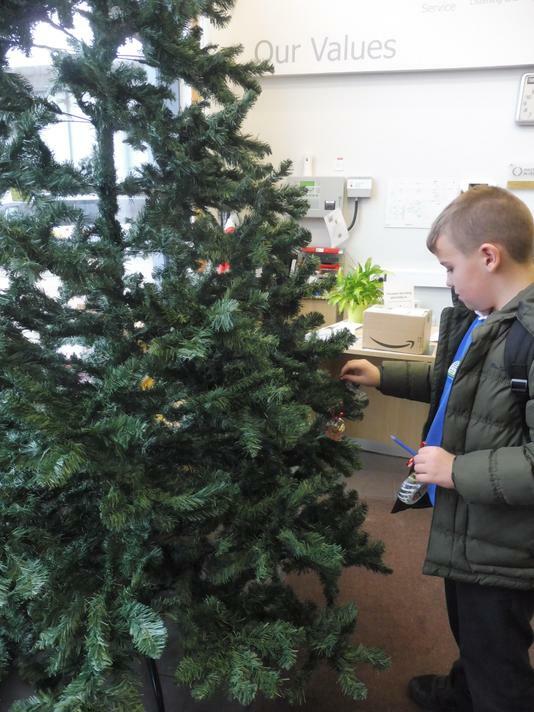 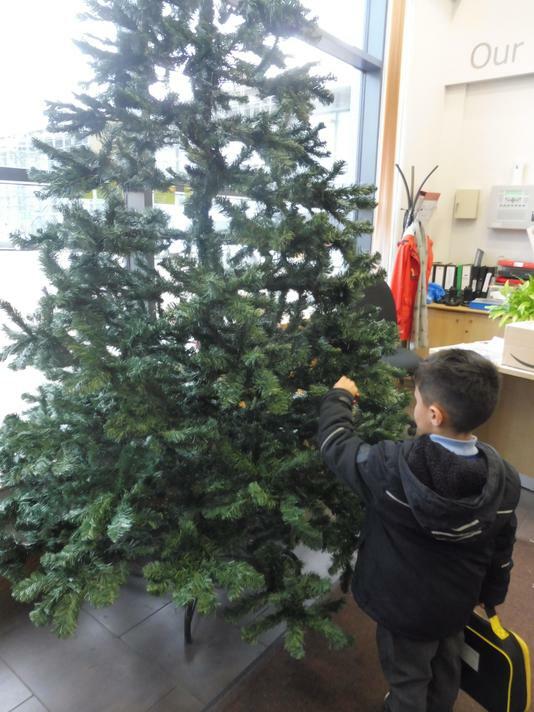 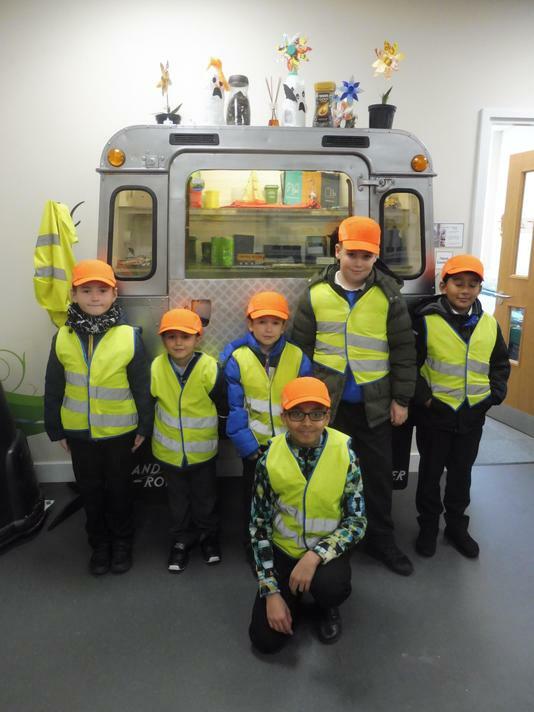 The Eco Champions have worked very hard with staff and pupils raising awareness of how, as a school, we can become more sustainable and environmentally friendly. 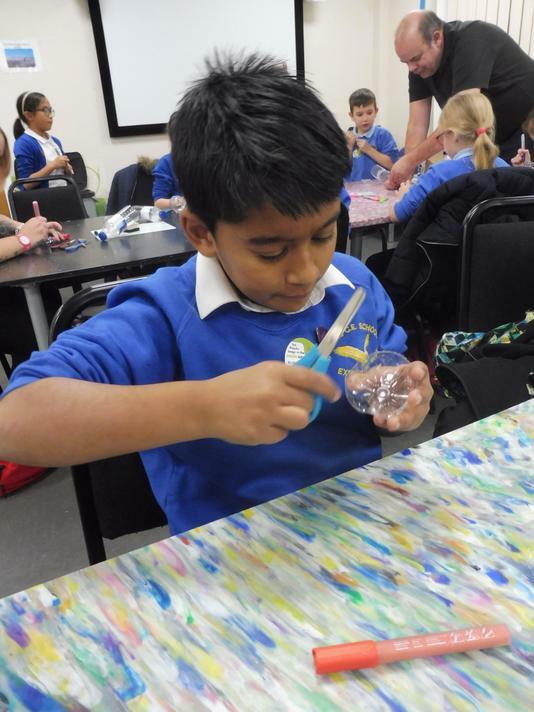 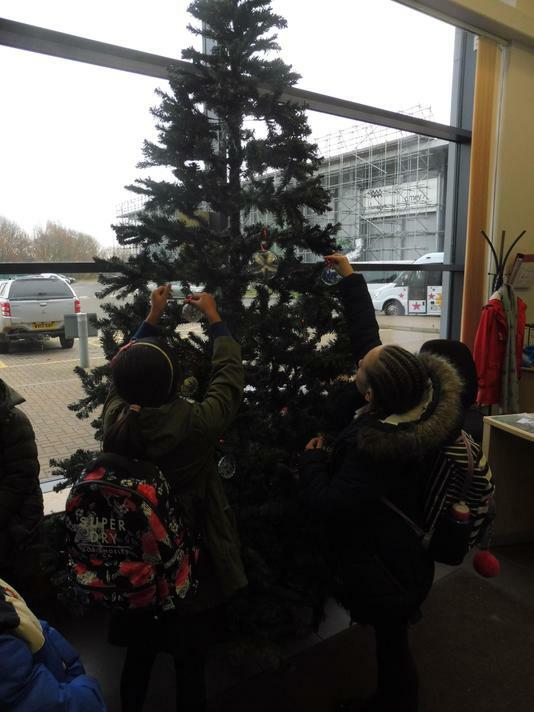 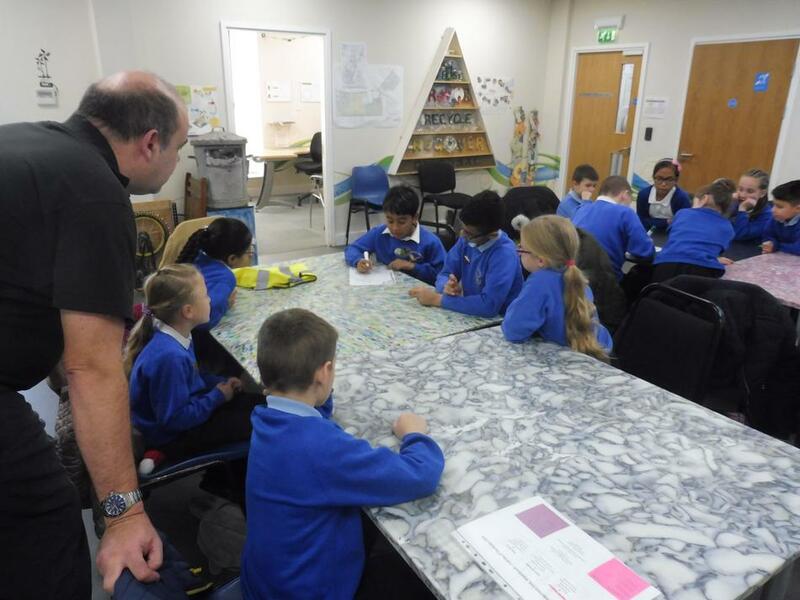 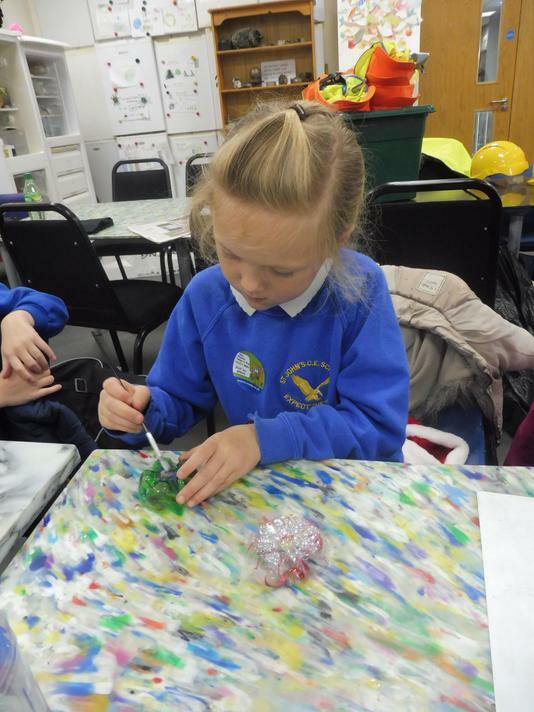 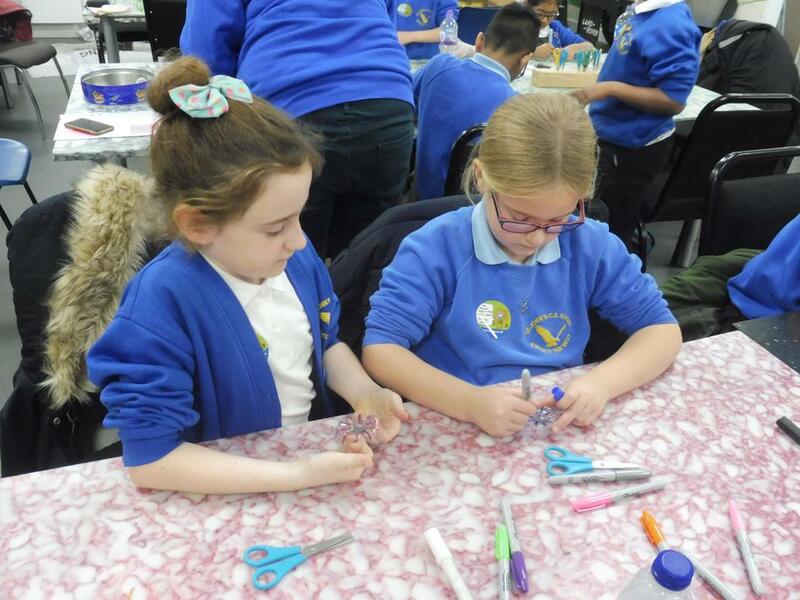 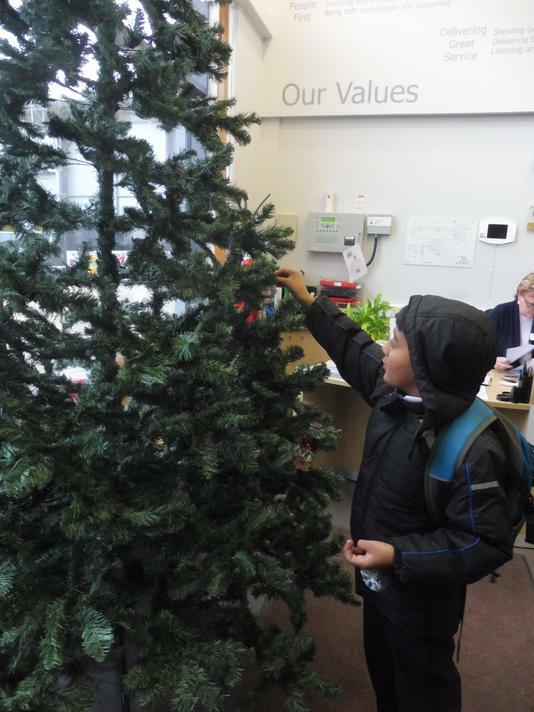 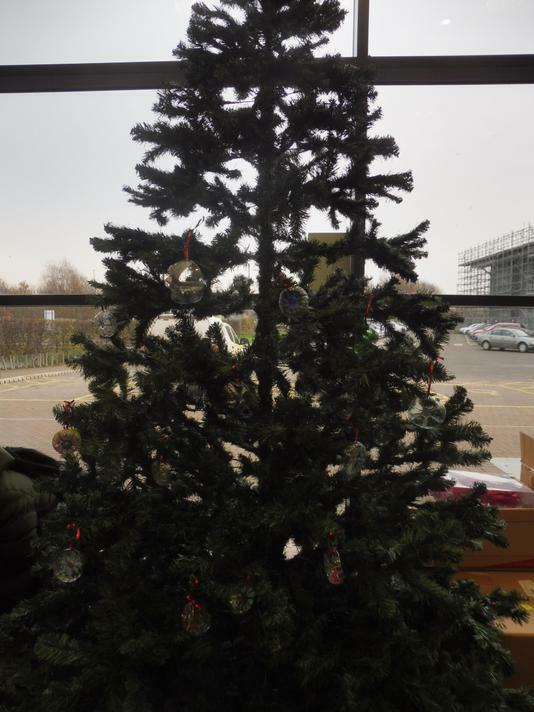 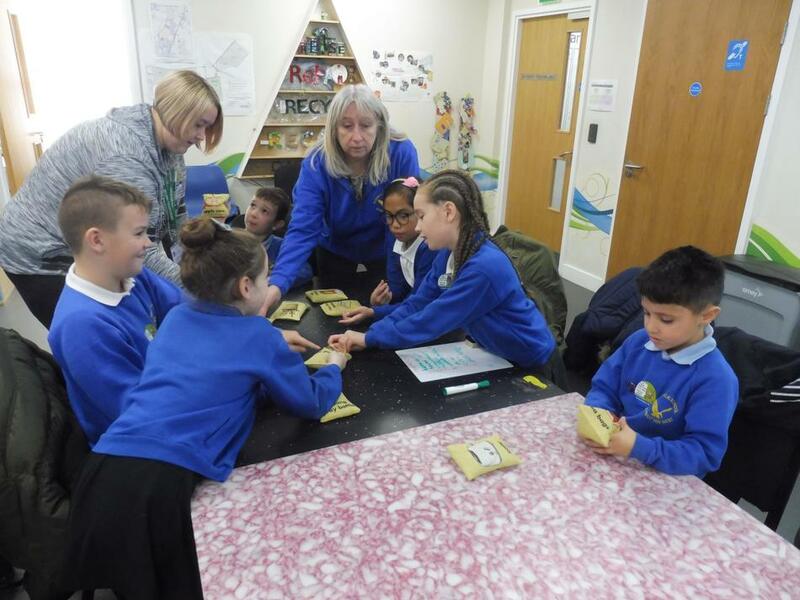 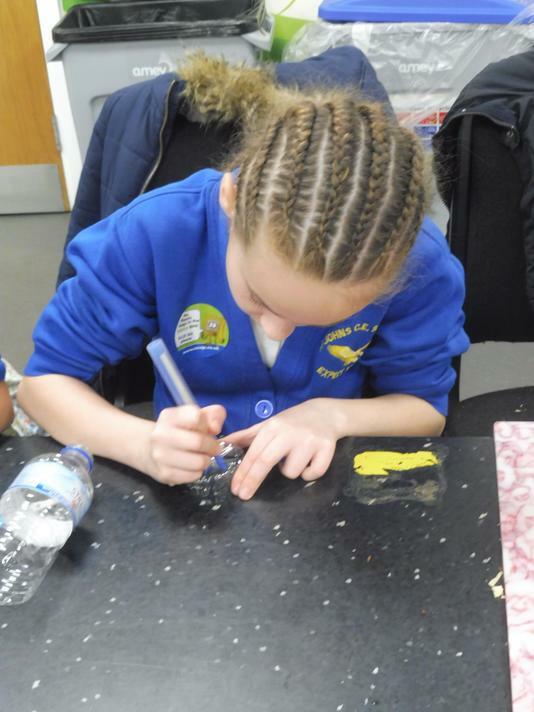 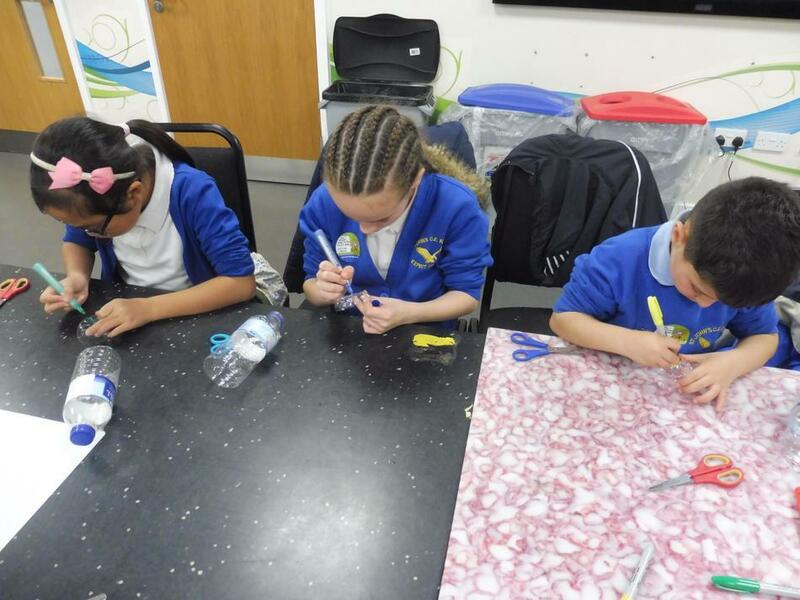 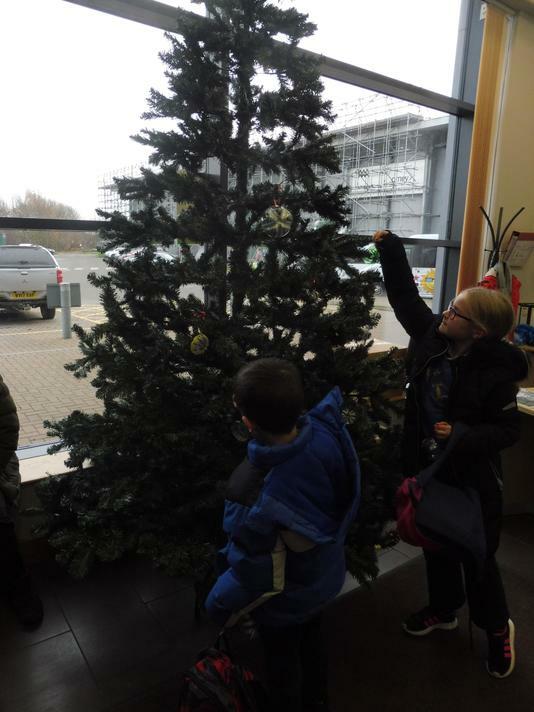 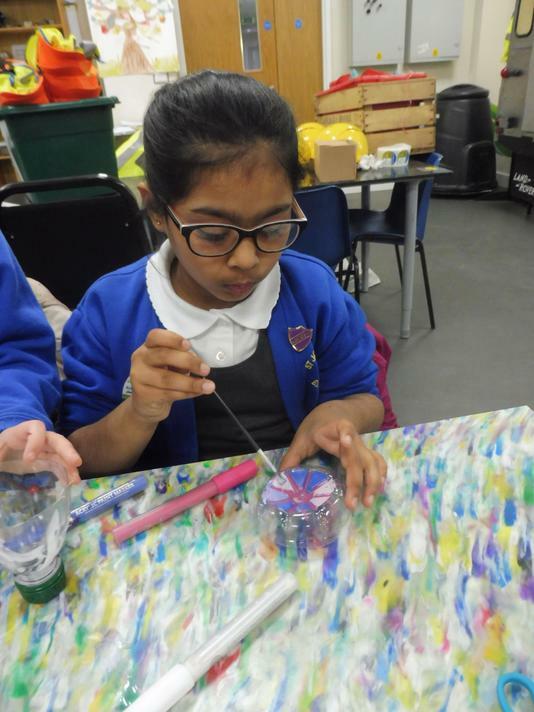 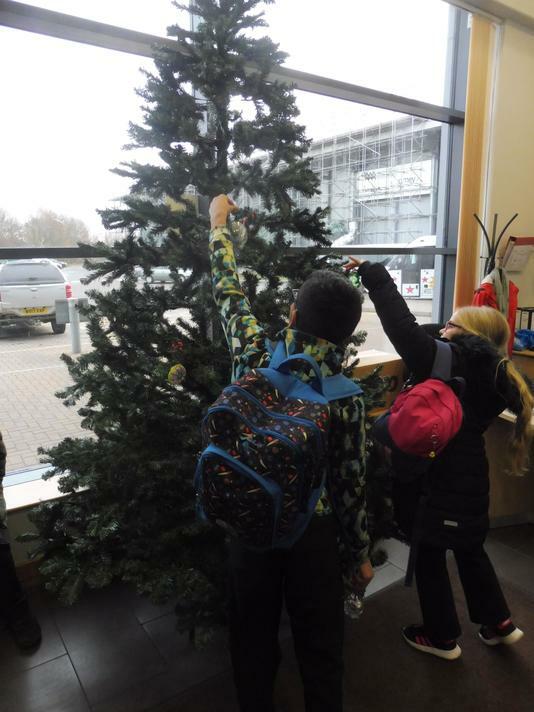 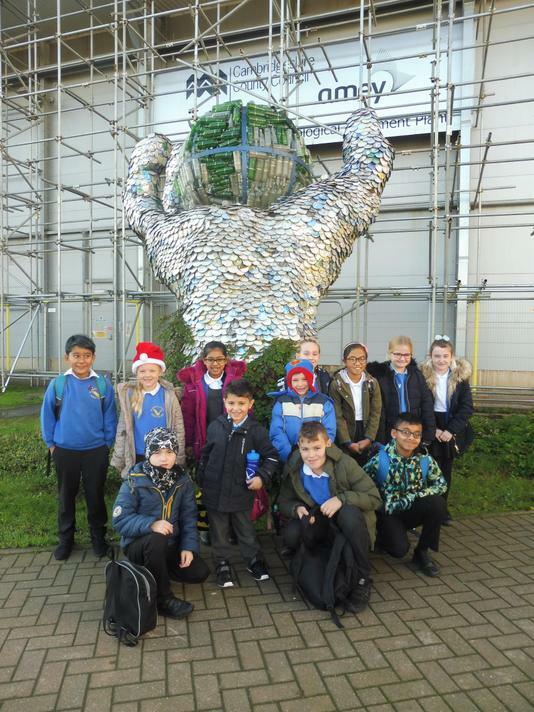 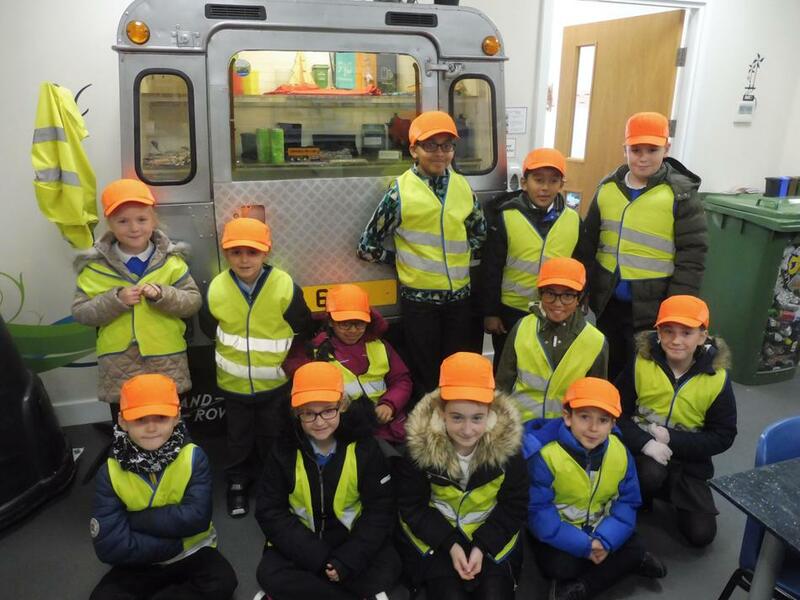 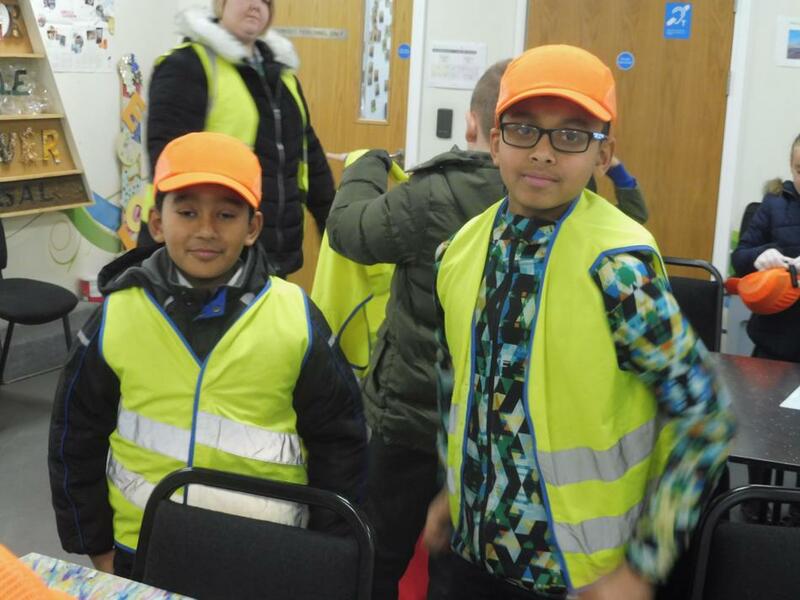 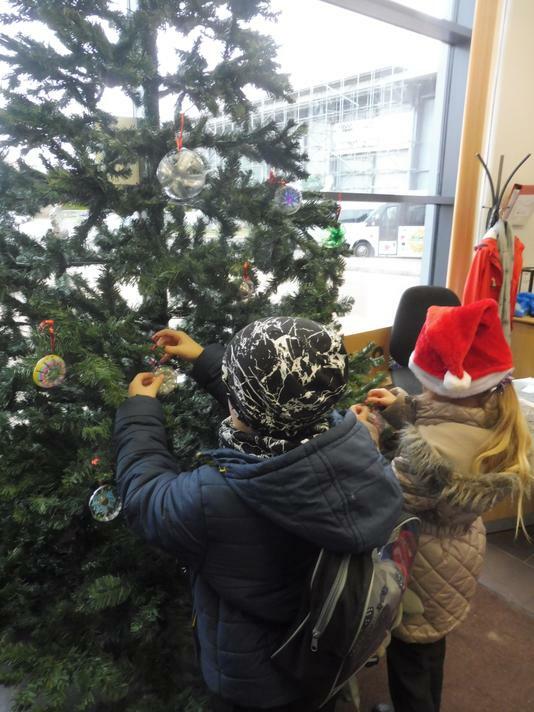 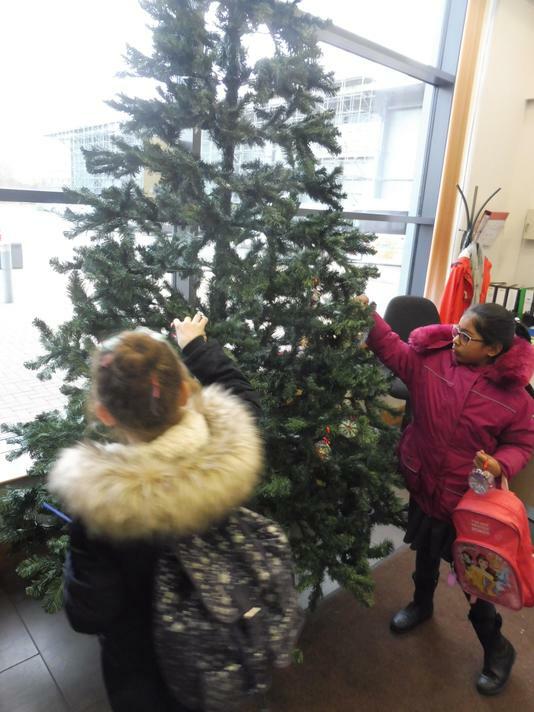 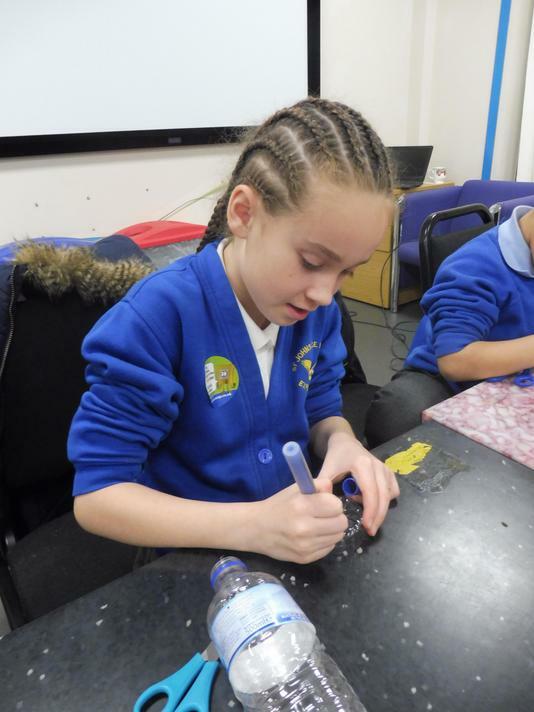 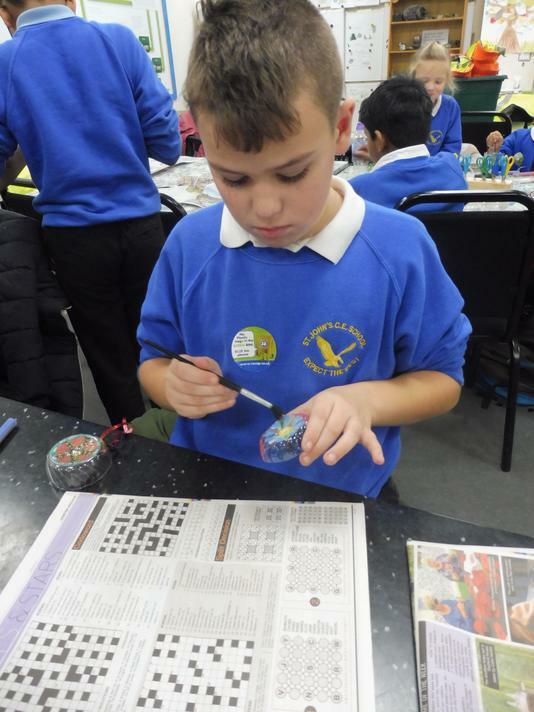 On Tuesday 4th December 2018 the Eco Champions visited Amey Waste Management Park in Waterbeach. 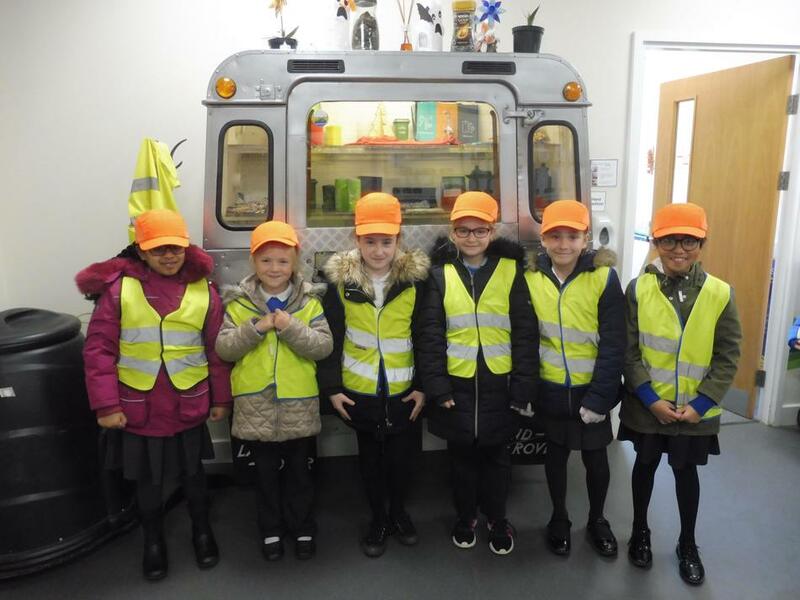 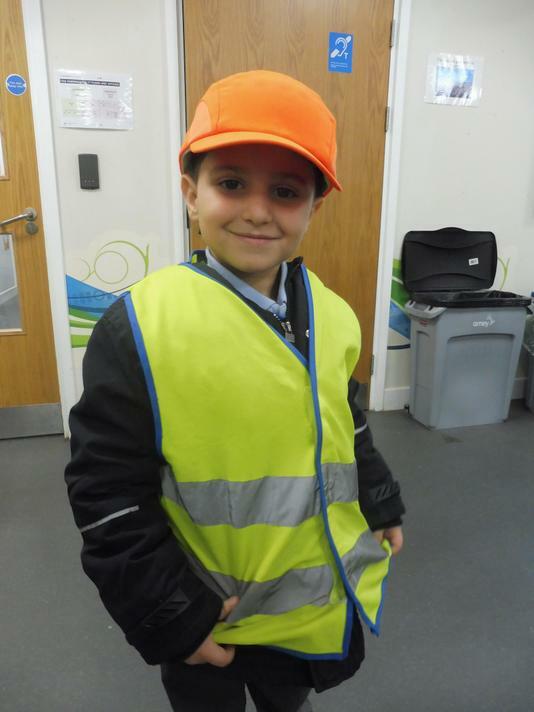 The visit included a guided tour of the waste management park, where the children learnt about the different composting and recycling processes. 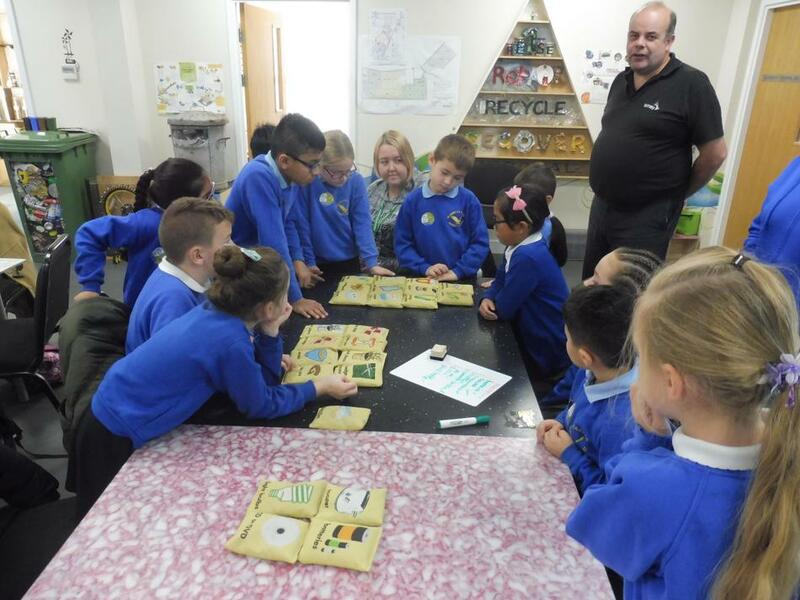 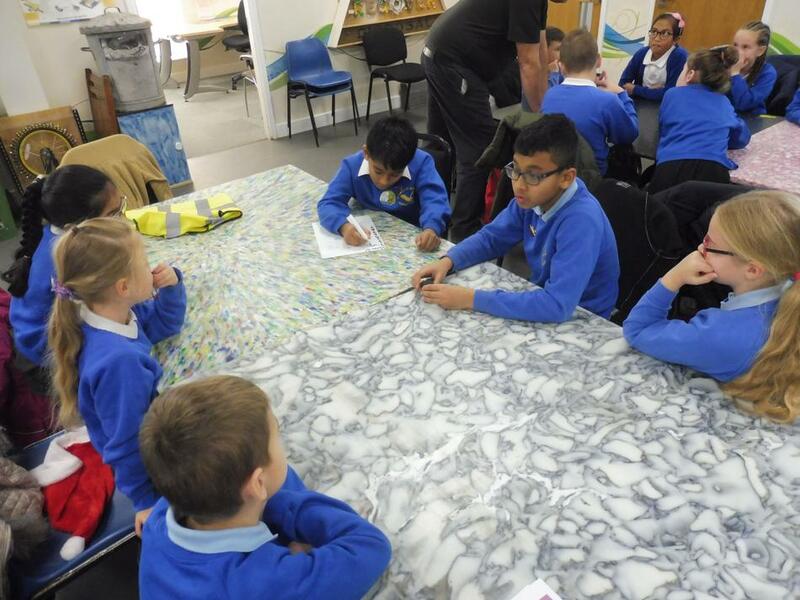 The visit also gave us the opportunity to think about waste and the possibilities of reducing, reusing and recycling.